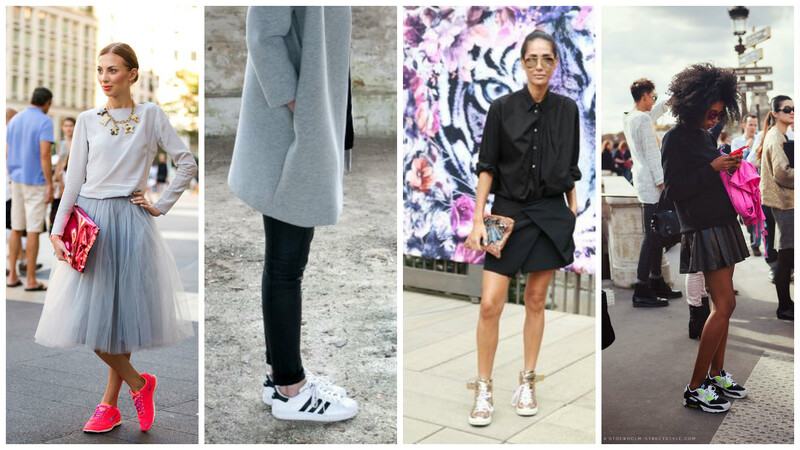 The Fashion Lift: Which Trainer Tribe are you? 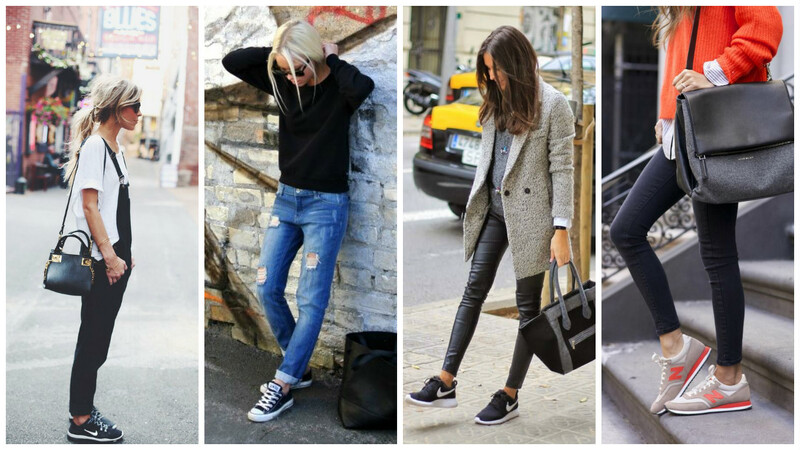 Style Theory: Cool, comfortable and can look pretty edgy, trainers are a day to day staple for us busy ladies. Wear them to the office to make travelling easy, perfect for the schoolrun or chasing round toddlers, trainers are a trend we can all get on board with. I am a huge fan and I think cross a few trainer tribes as for me pretty much any trainer goes..
Trainers can be worn with pretty much any outfit, the perfect item to tone things down making an look effortlessly cool..so lets start with the Trainers Tribes..
Money is no object, the name is key but best if it is subtle..the creme de la creme of the trainer world.. Wear with crop, black kick flare jeans and a forest green silk shirt for a glamorous, grown up look. My favourite luxe brand, these are my style of choice, I love the leopard print details and the worn in look. These with go with everything from your little black dress to boyfriend jeans and sweater. 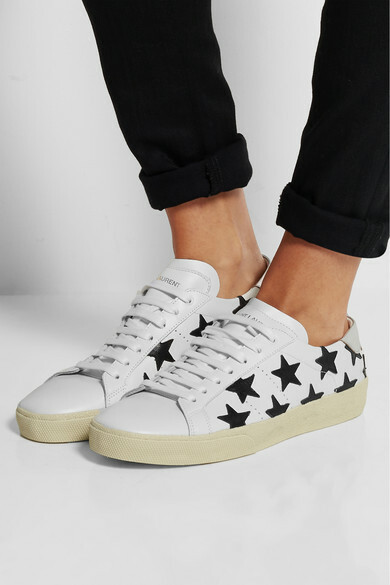 The star details makes these trainers stand out, would look simply chic with a black trouser suit and white tee and delicate gold jewellery. 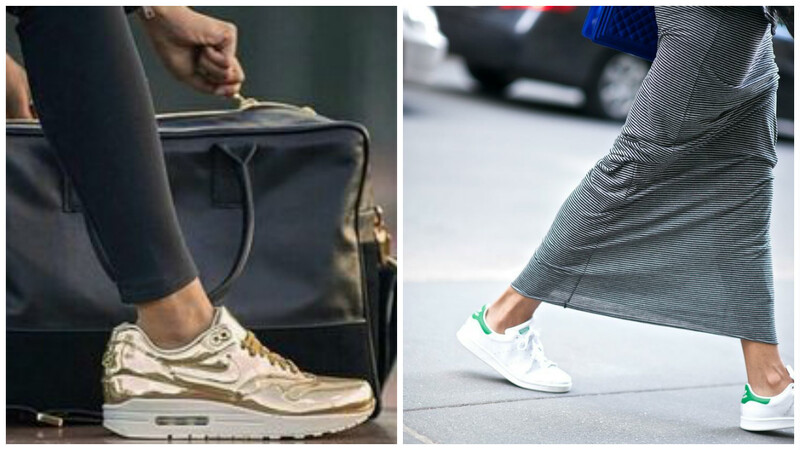 Trainers in their true form..the sports trainer or running shoes, use them in the gym, wear them out in the evening either way these look pretty cool..
Super cool, I love the mix of the turquoise and gold, great with an all black outfit. 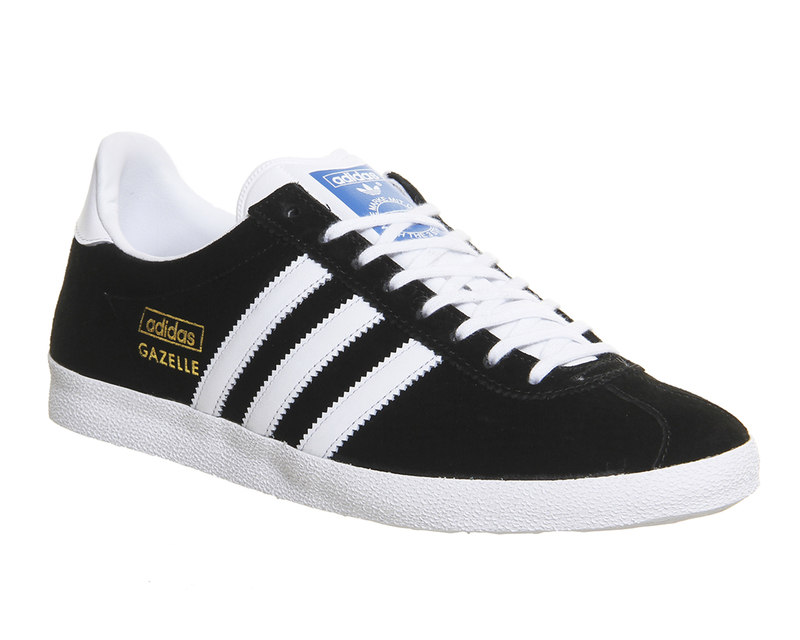 These have been the trainers 'to have' over the past few years and now are classics. They look chic and cool and again can be worn with everything, love them with the dungarees and white tee in the streetstyle photo above. 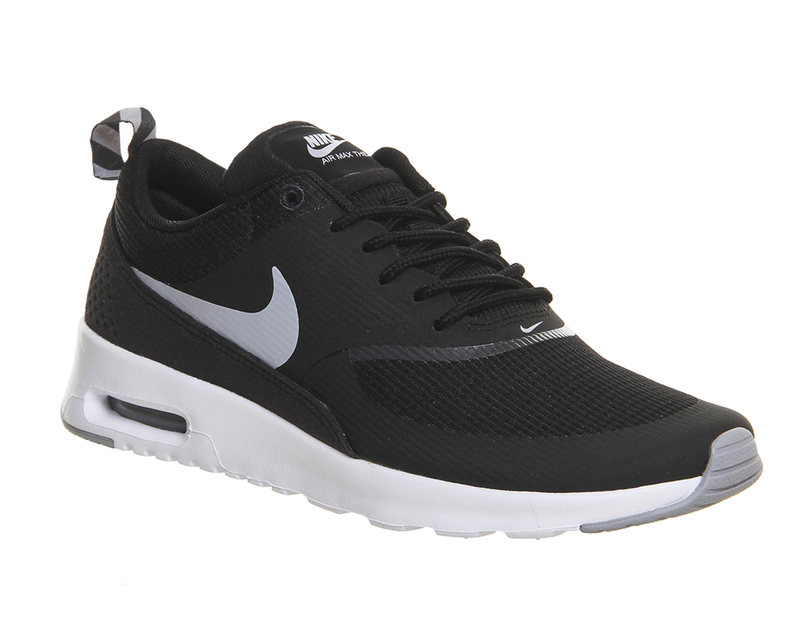 These are super chunky but are amazingly flattering on legs, the depth of the trainers make legs look thinner. 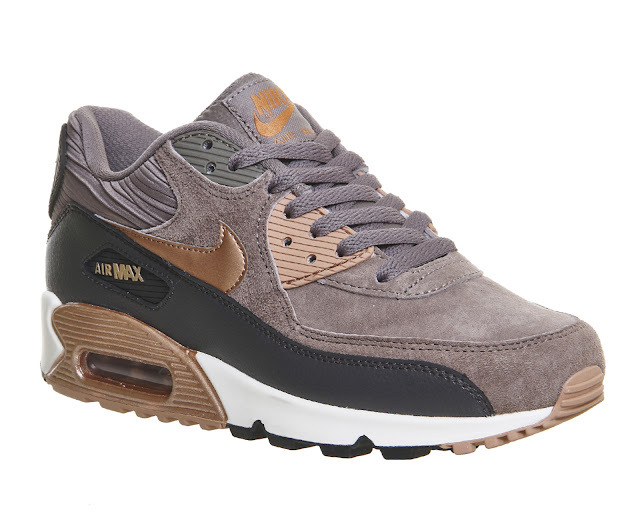 Love the grey and bronze colours, these will add interest to any look. 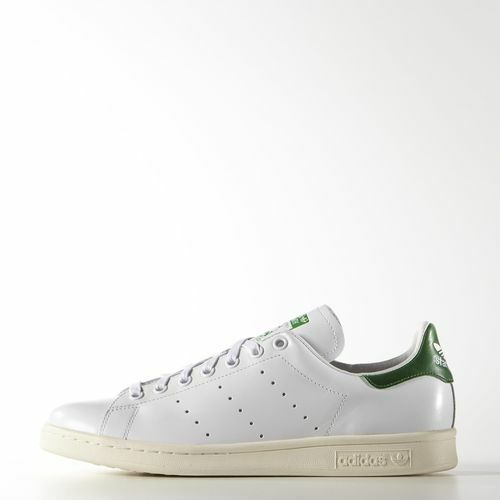 I live in my Stan Smith trainers, they are the comfiest trainers I own and I have worn them throughout the Summer, autumn and winter. They are, in my opinion, the ultimate all- rounder trainer. I love the neo white colour (the more worn yellowing colour as seen in the photo above). 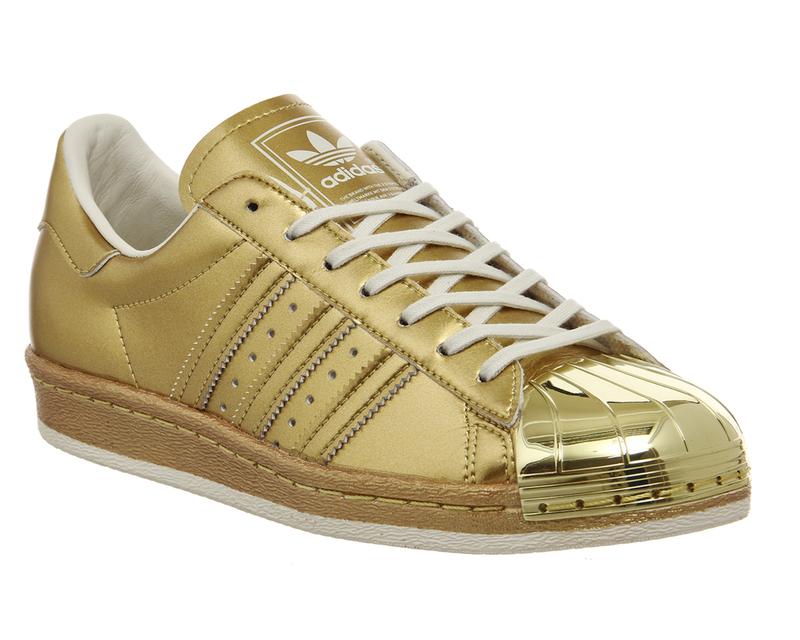 For those preferring the understated trainers this is for you. It doesn't shout but just shows that you have your eye on the trends and subtlety is your thing. A sugary take on a classic. The colours bring this retro New Balance trainer up to date and would make a cute outfit with blue skinny jeans, white shirt and huge oversize beige scarf. I have just ordered these, I spotted them on Its.Reb instagram feed and fell in love with them. 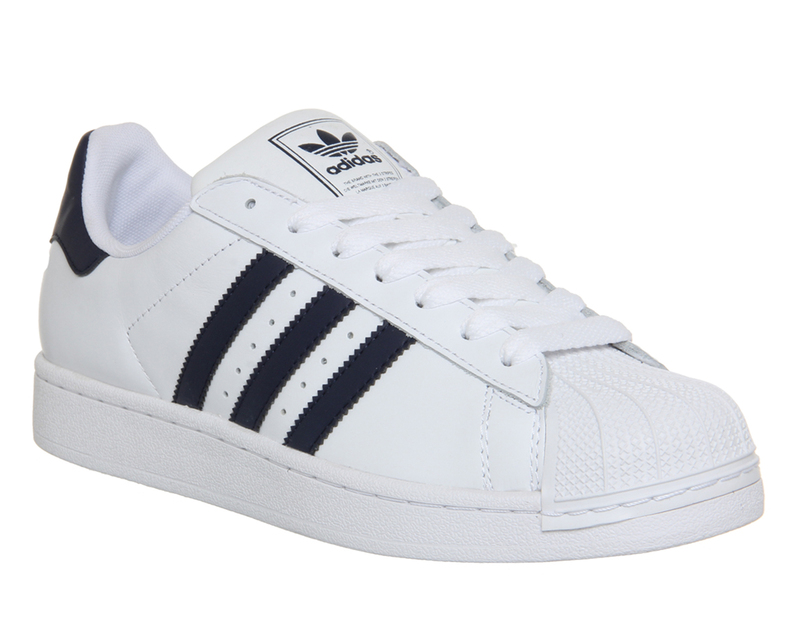 She was wearing them with black, ankle length jeans and a white shirt and bomber and looked amazing.. I have these and again have worn these so much, if I want to look a little smarter but still be super comfortable I wear these with a black dress or my dungarees and a smart blouse. I think I cross most of these tribes and am now dipping my toe in the metallic tribe..not sure I will pull them off but I will try! 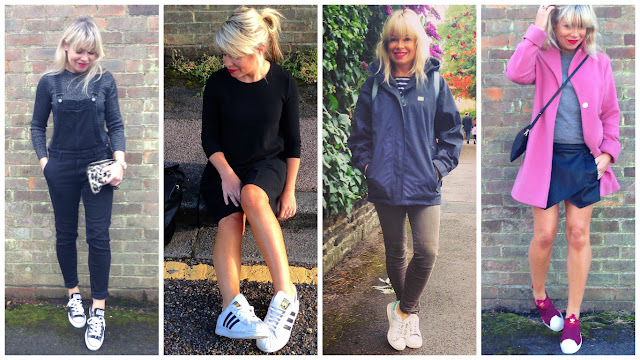 Here are some of my trainer looks from the past couple of months.. I am a huge trainer fan and live in them every day! At 39 years of age and 5'3 I find sneakers difficult to pull off without looking like an ageing school kid, but they are so necessary for going on walks with my toddler or when travelling. 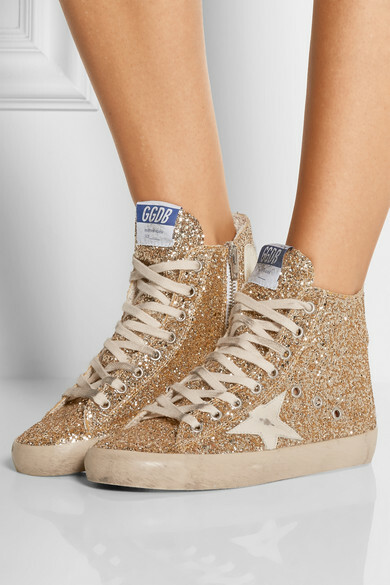 Wish I could afford the St Laurent with the stars and the Golden Goose glitter ones! 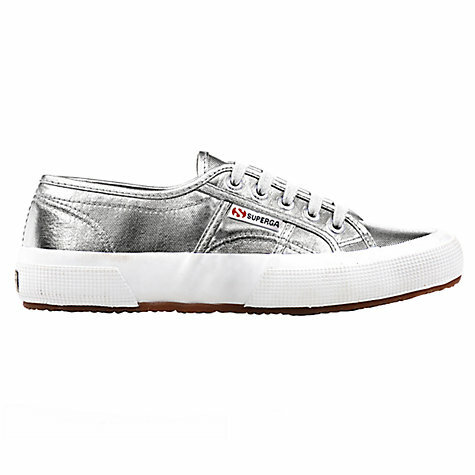 I think I'm almost from every tribe apart from the glittery/metallic ones though I used to have a pair of pewter coloured Converse style ones which I wore till they were totally trashed. Fab edit Fran and I'm looking forward to seeing you in your gold Adidas. My sister has a pair of gold ones - I think I might steal them from her next time I stop by! Reebok cross trainer provide a low-impact cardio based workout. They get you fit by working particular muscle groups, increasing your heart rate and improving your overall fitness over time.